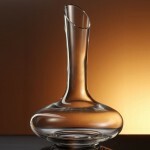 Bottega del Vino Magnum Ships Decanter (P/N BV12). Mouth-blown and hand finished, each piece features a superb craftsmanship and balance. Our crystal is dishwasher safe, lead-free, and suitable for restaurant use, yet offers the finest presentation available for your wine—truly the perfect balance between pleasure and practicality. 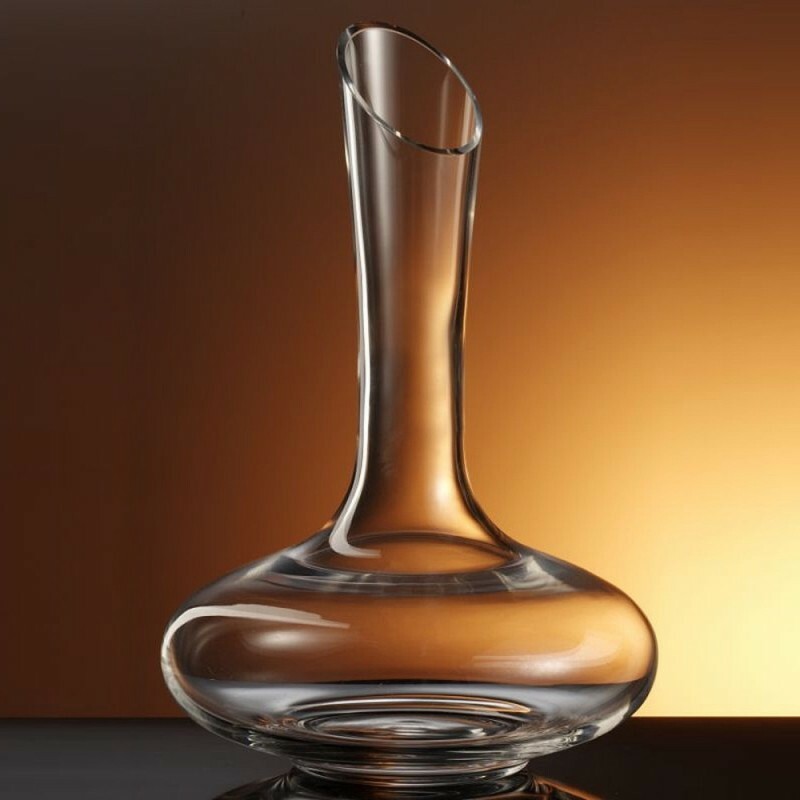 Bottega del Vino's Magnum Ships decanter features a classic shape with Italian flair. The beveled spout ensures no dripping.